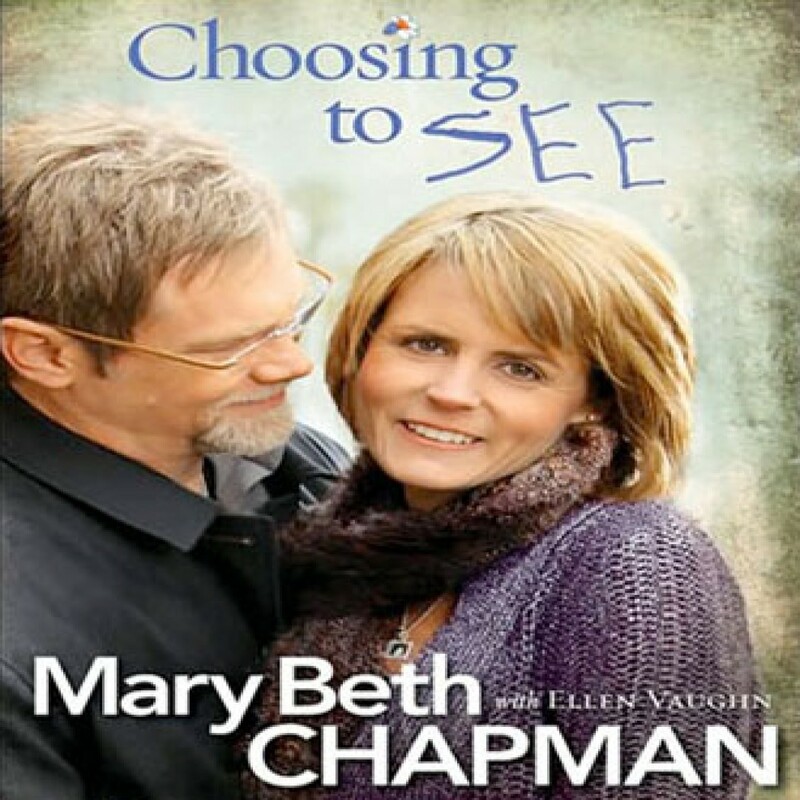 Choosing to SEE by Mary Beth Chapman Audiobook Download - Christian audiobooks. Try us free. In Choosing to SEE, Chapman shows how she wrestles with God even as she has allowed him to write her story--both during times of happiness and those of tragedy. Listeners will hear firsthand about the loss of her daughter, the struggle to heal, and the unexpected path God has placed her on.